Earn up to 1,624 reward points. 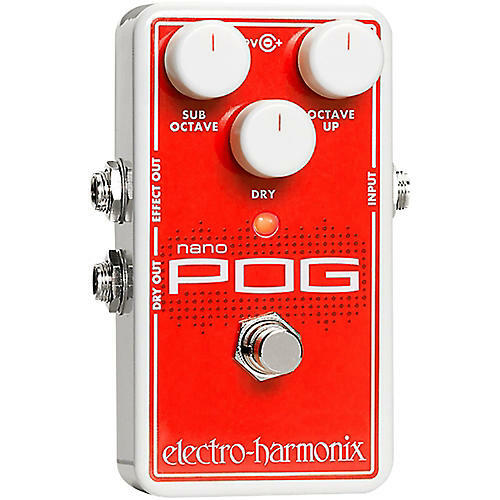 A incredibly useful poylyphonic octave generator in a conveniently small foot pedal. Add this killer tone seasoner to your pedal board with a quick click or call today!